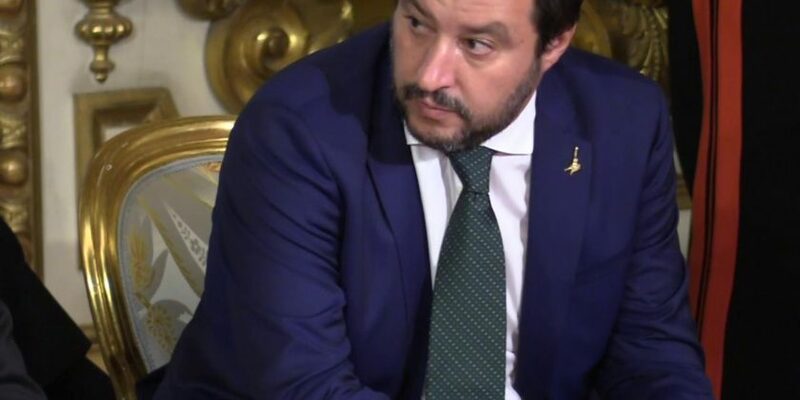 ANSA: Interior Minister of Italy Matteo Salvini on Monday said he could not rule out Italy putting a veto on EU sanctions on Russia. However, he said this would be a “last resort” and that “we want to convince our partners with our arguments”. He said the government did not think it would be necessary to arrive at a veto. Salvini also said the Italian economy was losing 7 million euros ($8.2 million) a day thanks to the sanctions.